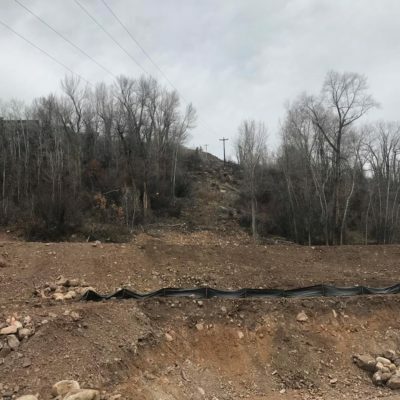 New sewer line to become part of the Aspen Consolidated Sanitation District infrastructure. Collaborated with the City Water Department to create a sequencing plan to allow for very brief disruption periods. Road realignment and development of five lots. 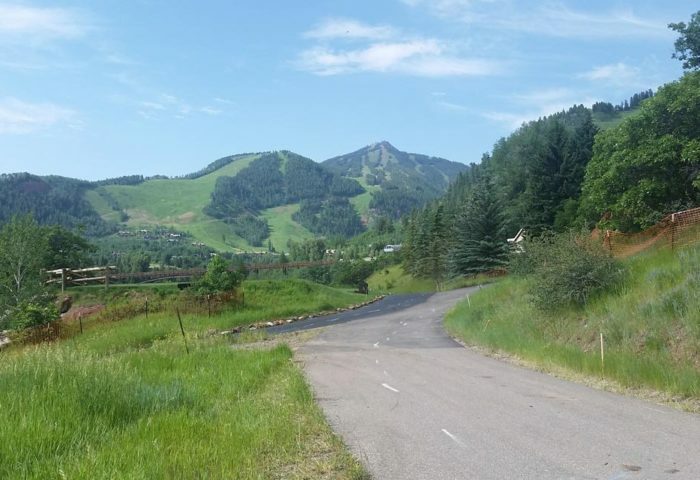 In 2017 RFE was retained by an Aspen developer to design the American Lane realignment. 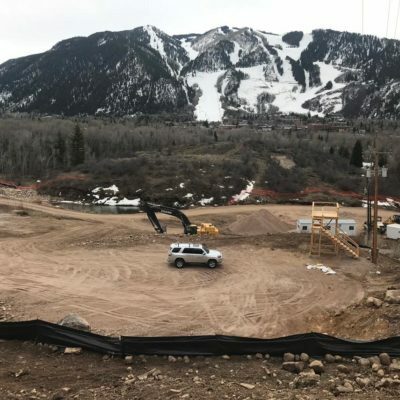 The project was part of the overall Rubey subdivision improvements in Pitkin County, which includes five lots. The project required an extensive land use application involving multiple meetings with County Boards and City Departments. The scope of the project also included the design of 550 linear feet of 12-inch ductile iron water line and 500 linear feet of 8-inch sewer main in addition to the dry utilities. 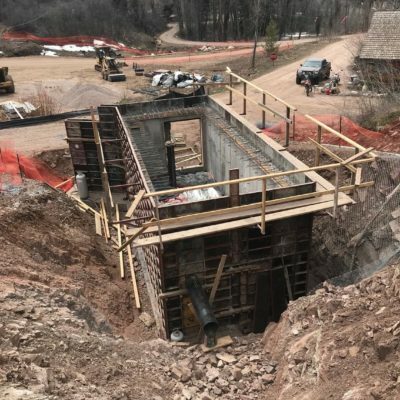 The main challenge of this project was the sequencing of the permanent connection and the short time frames allowed to connect to the existing water system. 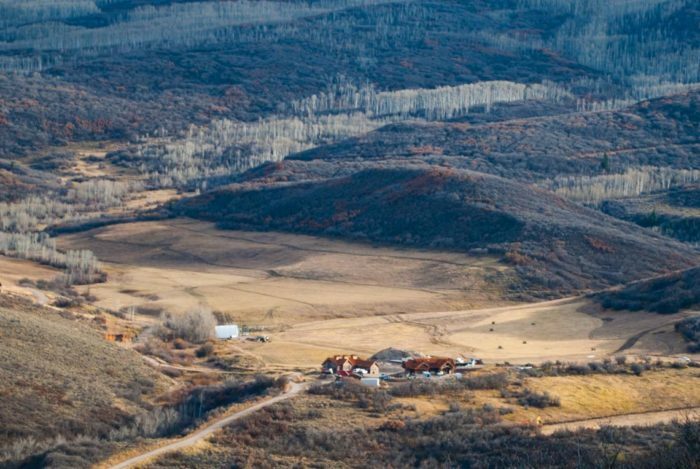 The 12-inch line is the feed line to a City of Aspen booster station that supplies drinking water to Red Mountain. 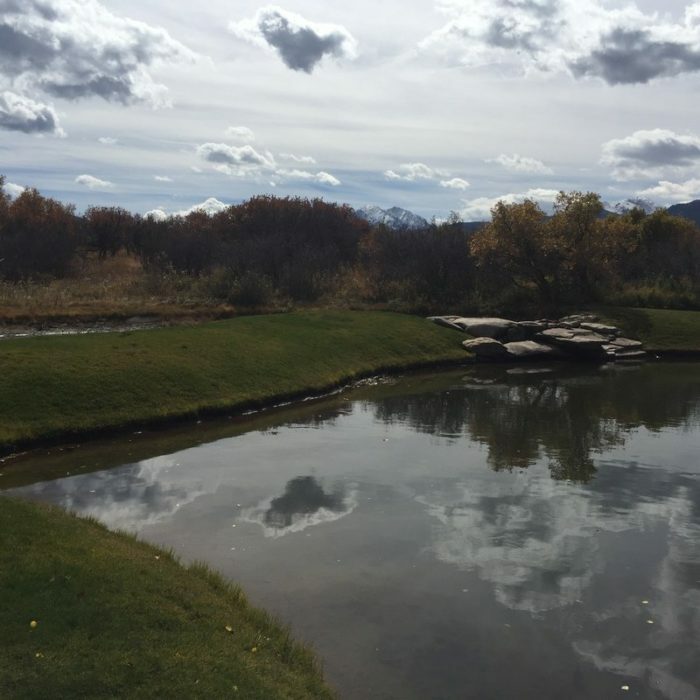 Short shut down periods were required and RFE collaborated with City Water Department staff to create a sequencing plan that met City standards and allowed for only one day of disruption at a time. RFE also aided in the internal layout of the booster station providing expertise on clearances and equipment. The road section of the project has been completed and the utilities have have begun. 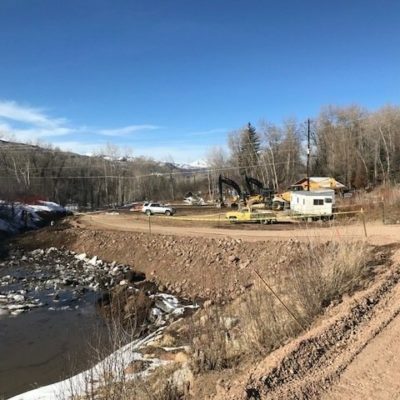 In addition as part of this project RFE coordinated the relocation of Holy Cross Electric overhead lines into Hunter Creek Road and worked with Pitkin County Road and Bridge to permit the construction.